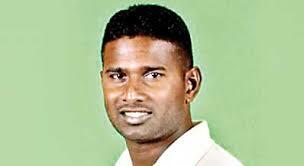 Pic from www.ft.lkAvishka Gunawardene, who was appointed Sri Lanka A’s coach for their tour of England in July, has earmarked a few young players for the senior side. Among them were Charith Asalanka, who led the country in the Under-19 World Cup earlier this year, fast bowler Asitha Fernando, who picked up 11 wickets at an average of 16.45 in the same tournament. “We have long-term plans and include them in the A team,” Gunawardene said. “Even if they don’t find a place in the eleven, being with the A team and training with them in the same atmosphere gives them some sort of experience. At the end of Day 3, in the second Test being played at Chester-le-Street, in Durham, the Sri Lankan batsmen, being sent for a follow-on, had so far made 310 for 5 at a pleasing 3.67 runs/over. 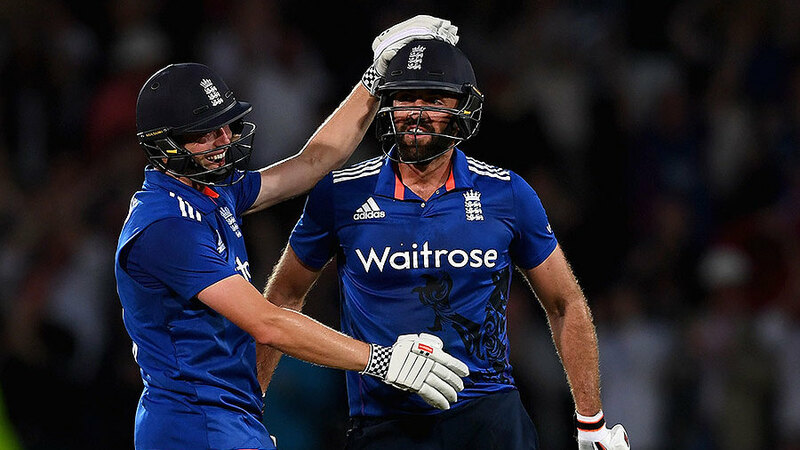 For a team that had, during this series totaled a miserable 311 in 3 completed innings – or 30 wickets – this is indeed a remarkable turnaround. 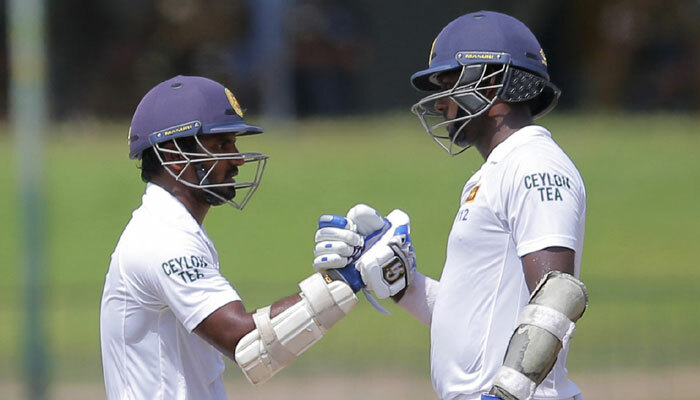 The icing on the cake, after fighting half-centuries by Kaushal Silva (60) and skipper Angelo Mathews (80), is the unbroken 87-run partnership between Dinesh Chandimal (54*) and Milinda Siriwardena (35*). Currently, the tourists need to add another 88 runs to make England bat again. Maybe their skipper Cook, who has added a mere 36 runs in his last three Test innings, has an opportunity to complete 10,000 Test runs by scoring only 5 runs more. Read the rest of this entry ? Ten years and two days ago, Ireland welcomed England to Stormont. It was Ireland’s first ever one-day international. This was a heady day, but also a faintly incongruous one. 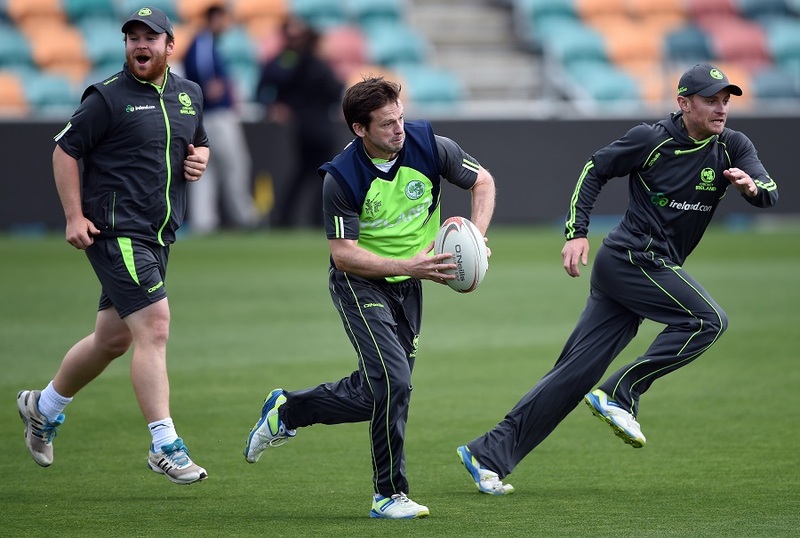 Ireland’s best player, Ed Joyce, was playing for England; their next best, Niall O’Brien and Eoin Morgan, were unable to play because they had been retained by their counties. In the circumstances Ireland’s margin of defeat – 38 runs – was far better than feared, but the match felt more like an exhibition game than a fully-fledged ODI. Indian scientist Dr. Abdul Kalam told youngsters to dream. He went on to add, “Dream is not what you see in sleep. Dream is something which doesn’t let you sleep. 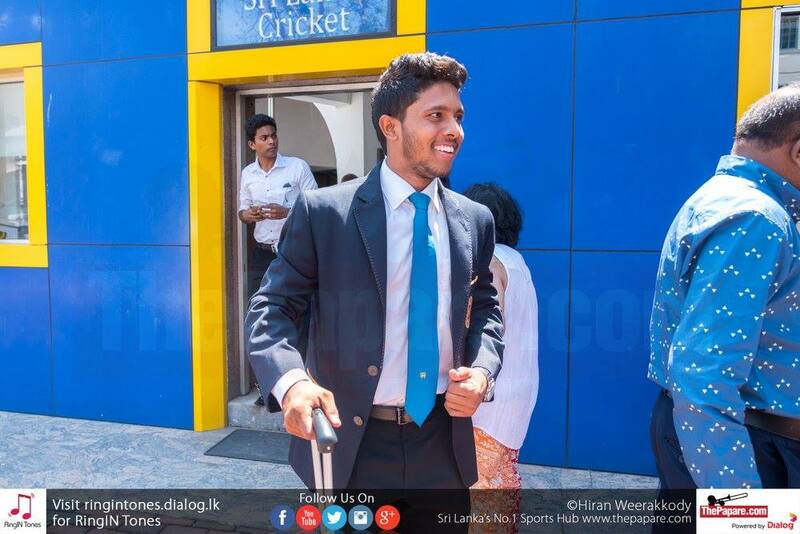 In Sri Lankan cricketer Kusal Mendis, millions of youngsters have a role model to look up to and chase their own dreams. The eldest son of trishaw driver, Mendis pursued his cricketing talents amidst many hardships. You are currently browsing the Critiquing Cricket blog archives for June, 2016.